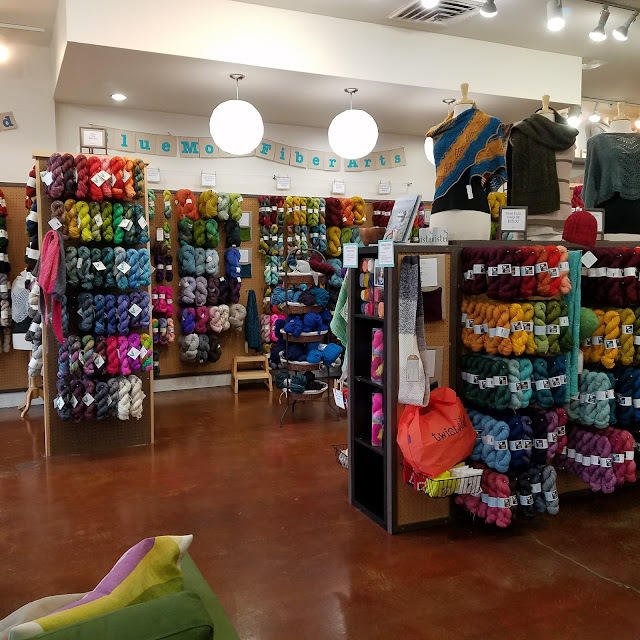 When I travel, I try to find at least one new-to-me yarn shop to visit. 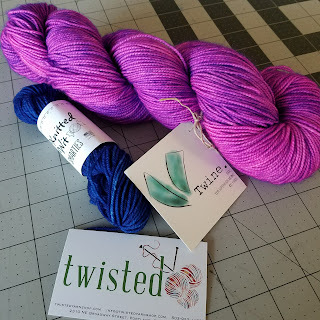 This time it was Twisted Yarn Shop in Portland, OR. It was a great shop filled with things I wanted. I had to narrow it down to a couple options or I wouldn't have been able to get it all in my suitcase. I wanted to buy a fistful of the available colors of Twine. Sock. I settled on this fun pop of yummy pink called Electric Youth. I also grabbed a Knitted Wit Smartie in blue because I like having little bits of fun colors, especially with the latest Stephen West Mystery Knit Along that just started. 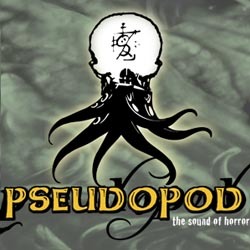 Do you know of a fun shop I should check out if I get a chance?